1st Annual Haverford Home & Garden Show coming April 2017! 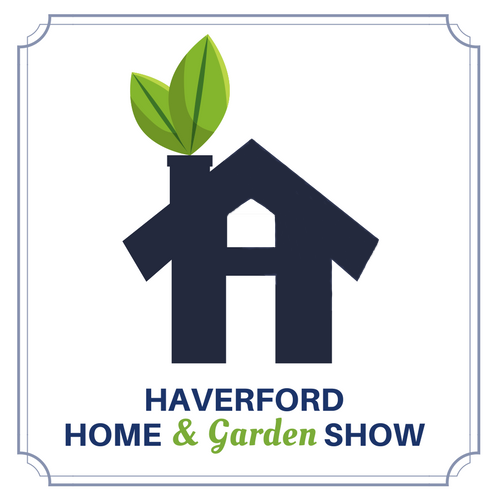 HPED is excited to announce that we have begun to organize the first Haverford Home & Garden Show, which will be held at Haverford Reserve on Sunday April 15, 2018 from 10:00 am - 8:00 pm. The show will include vendor booths, a marketplace, workshops and presentations throughout the day, food trucks, door prizes, and more! Please let us know what you would like to see at the show by taking this survey. Contact Jeanne Angell at jangell@hped.org if you are interested in getting involved.